In the most sports-mad city of the most sports-mad country, no other arena commands such reverence as the MCG. 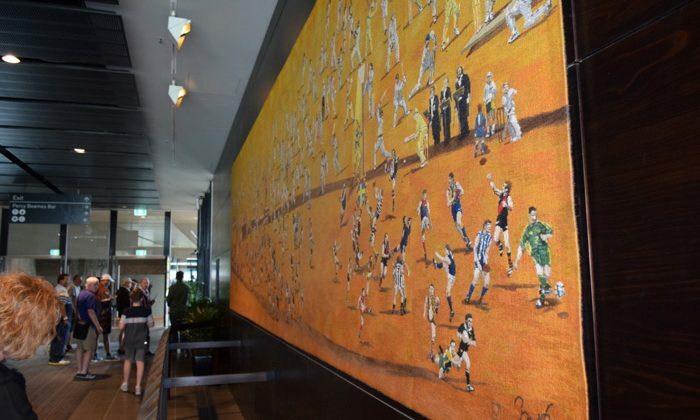 The nation’s largest stadium is the birthplace of Australian football, international test cricket, and the one-day international. 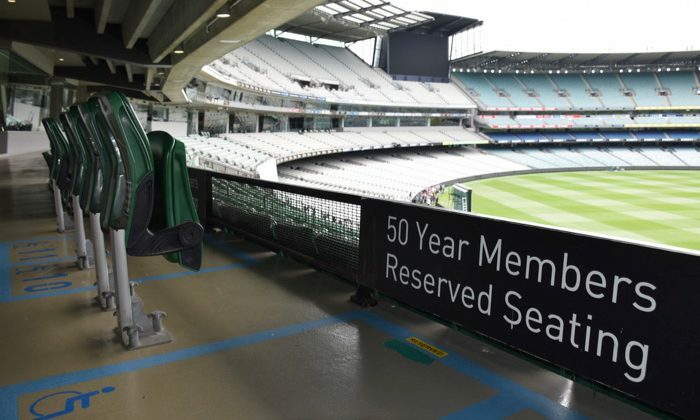 Operated by volunteers, join a backstage tour learn more about the history of the hallowed ground, gain access to the Members Only pavilion, the players boxes, and the grounds itself. Don’t miss the opportunity to see a cricket game (The Boxing Day Ashes!) or the AFL Grand Final. 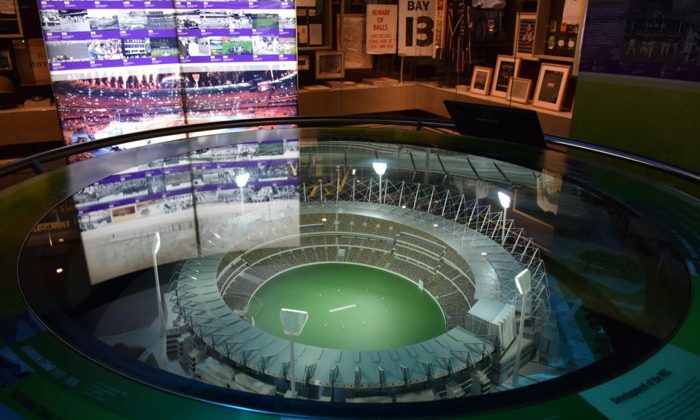 While you're at the MCG, definitely pay a visit to the National Sports Museum downstairs. 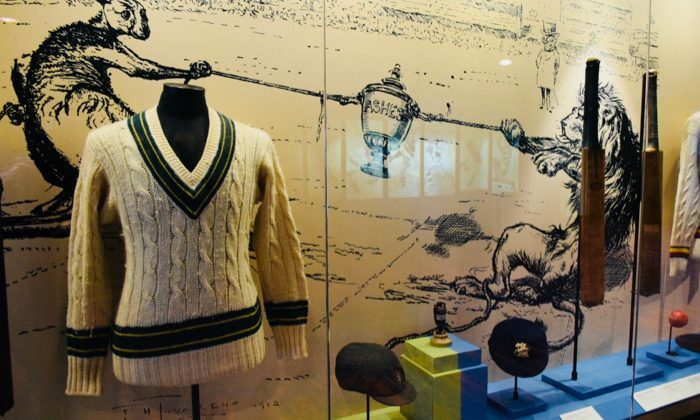 Showcasing the legacy, stories and artefacts of Australian sporting history, it's an excellent showcase of the role of sport in the country, and Australia's many international and domestic success stories. 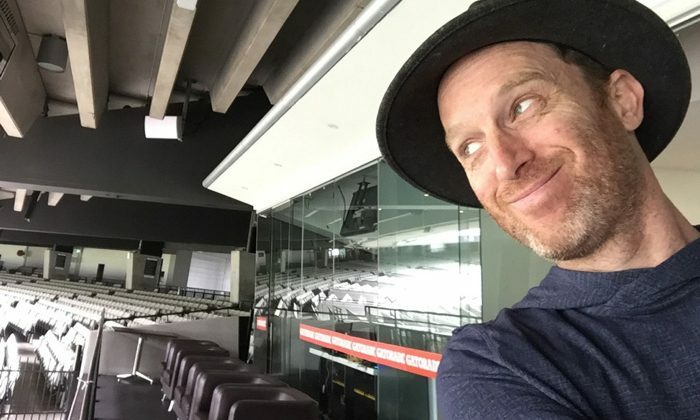 Does the MCG belong on The Great Australian Bucket List?